GOOD STUDIOS was founded on our ethical values and we embrace sustainability where ever possible in all aspects of the business: from the fabrics we use, our makers, packaging, and stockists we work with. We visit our manufacturers regularly to ensure good working conditions and ethical practices are being upheld. Rising against the disposable nature of some fashion brands, our collections are timeless.We want our customers to love each piece and keep as a staple in their wardrobe to wear for many years to come. Hemp is an incredibly versatile plant and an excellent fiber to wear. It breathes beautifully, is warming in winter and cooling in summer; boasting the highest UV protection of all natural fibers. Hemp grows extremely fast, producing more fiber yield per acre than any other source. Hemp can produce 250% more fiber than cotton and 600% more fiber than flax using the same amount of land. Moreover, hemp does not exhaust the soil. Hemp plants shed their leaves all through the growing season, adding rich organic matter to the topsoil and helping it retain moisture. 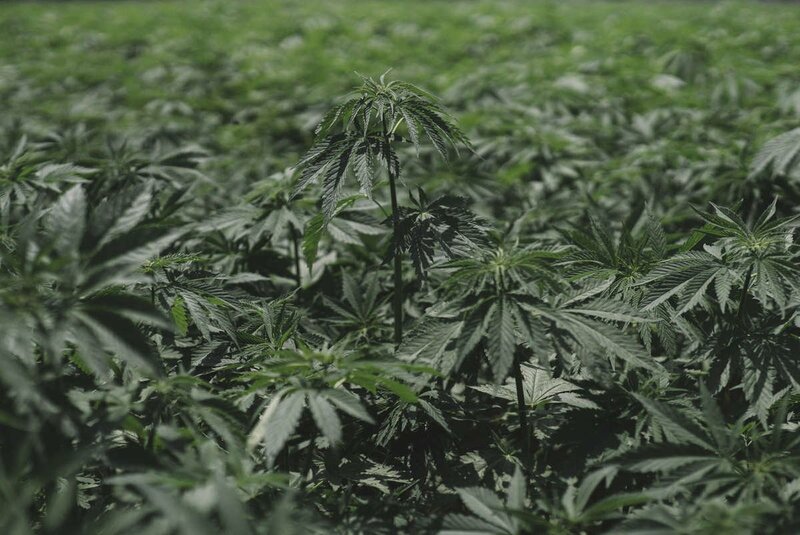 Farmers have reported excellent hemp growth on land that has been cultivated steadily for nearly 100 years. It's natural antibacterial properties make it perfect for asthma and allergy sufferers and its ability to thermoregulate make it perfect against the skin all year round. 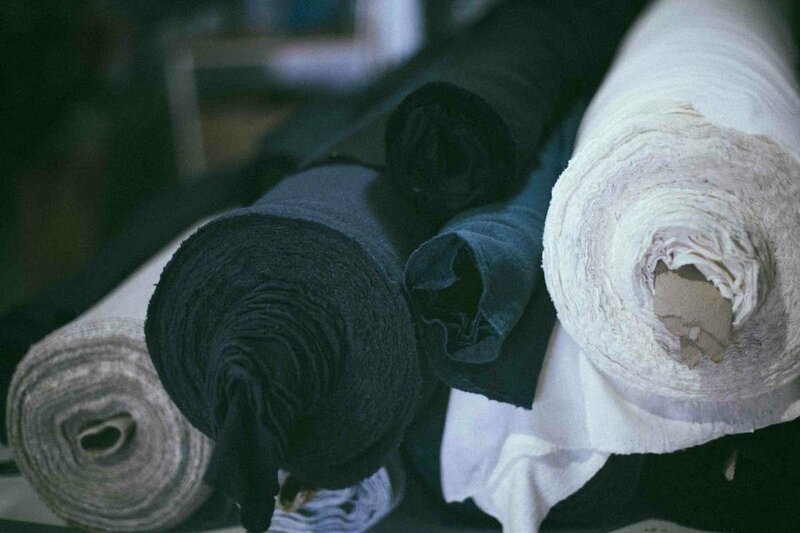 Our premium 100% hemp fabric is grown in South China and woven in central China. Due to its antibacterial properties, the use of pesticides and chemicals are not needed in its production. It can grow in almost any climate, requires very little water and matures in just 100 days. All of the plant is used, to make paper, building materials, fuel, and even food. Our hemp fabric is harvested, and the husk is stripped back to reveal the long strands of bast fiber that are the basis of the yarn. It is dried, beaten and spun before it is woven and then dyed using Oeko-Tex Standard 100 certified dyes in China. Read more about the dyeing certification process here. We also use recycled hemp buttons from Italy on all our garments and have recently also started using Tagua nut buttons which helps to prevent logging and sustain communities in Ecuador and surrounds, where the nut grows and is harvested without destroying the natural habitat. GOOD STUDIOS uses biodegradable packing to store and ship all our garments and we encourage our customers to reuse our versatile cotton calico garment bags every day.Our swing tags and collateral are always made from 100% recycled paper and card and are also reused where ever possible. In 2014 we teamed up with a local business called Carbon Neutral and became part of their Plant A Tree program. For every online purchase, a percentage of proceeds goes toward planting a native tree in Australia on our customer’s behalf. Carbon Neutral specialises in biodiverse conservation plantings, using trees and shrubs that are native to Australia. Native trees help to reduce soil salinity, provide wind breaks, enhance biodiversity, sequester greenhouse gas emissions and restore habitat for native animals. So by supporting our business, our customers are also supporting a greener Australia.